The DC Extended Universe is a mess. Four of the five films released have been critical bombs, and the relatively disappointing box office gross for the Justice League suggests that fans are beginning to sour on the idea of paying exorbitant ticket prices for a subpar product. While the dark and gloomy tones of the Snyder directed efforts seem to match the general mood toward this disaster of a franchise, there is plenty of reason for optimism. Believe it or not, things are not as dour as the tone of these movies might suggest. This franchise can be fixed with two simple changes. Warner Bros. needs to send Ben Affleck away and cease all future collaborations with Zack Snyder. This should have been done last year after the utter disaster that was Batman v. Superman: Dawn of Justice, yet for some reason, both appear to still be involved with the franchise. Affleck is set to reprise his role as the Caped Crusader in the upcoming Flash movie, possibly for the final time, even though he’s given up directing the solo Batman film and likely won’t even appear in it. 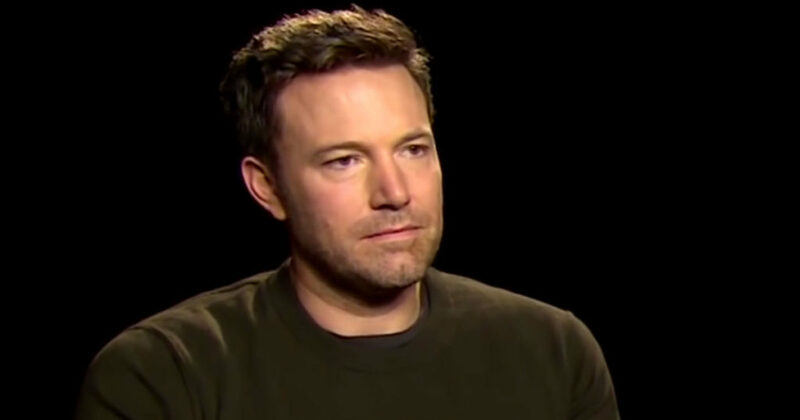 Ben Affleck has the rare superhuman ability to communicate his unhappiness for playing Batman wherever he goes. 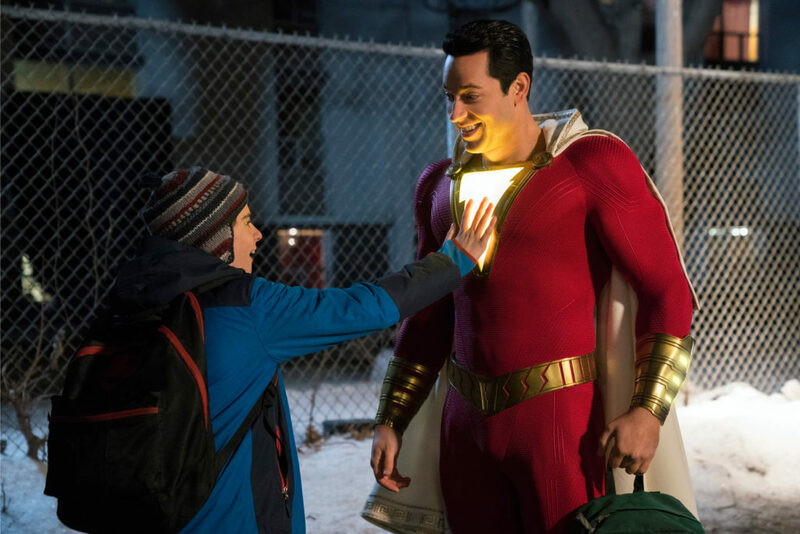 Rumors surrounding his departure from the role have generated substantially more publicity for the franchise than any positive feedback for his performance, though to be fair, there’s been very little praise for the somber crusader. Sadness is not a trait we tend to expect from actors playing superheroes. Playing Batman makes him sad. It appears to make the audience sad too. Life is too short to be sad during a Batman movie. Recasting Batman mid-franchise is not as daunting as it seems. It has been done before. Batman Forever and Batman & Robin may have been terrible, but as good as Michael Keaton was in the Tim Burton films, Val Kilmer & George Clooney are hardly to blame for the failure of their movies. Mark Ruffalo replaced Edward Norton in the MCU without ruining The Avengers. Prior to Pierce Brosnan’s casting as James Bond, each changing of the guard occurred two years after the previous movie’s release. The notion of recasting roles like Wolverine and Iron Man is complicated by the fact that both characters rose in popularity in tandem with the actors who played them. The solution is simple. Insert a new Batman before the new Flash movie, preferably without a mustache that needs to be removed via CGI, and carry on with the movie. It isn’t inconsistent to have a new Batman. It would be better because presumably, this Batman would enjoy playing Batman. The DCEU would be wise to rip the gross moldy band-aid that is Ben Affleck off its franchise as soon as possible. No one will miss him. Zack Snyder constructed the DCEU as a solemn place without joy. Superhero movies don’t need to all be as funny as Guardians of the Galaxy or Thor: Ragnarok, but Man of Steel and Batman v. Superman were dark for the sake of being dark, unlike the Burton incarnations which offered a picturesque world where the aesthetics fit in line with the template offered by Batman writers such as Alan Moore and Frank Miller. I say that as someone who loved Snyder’s take on Moore’s Watchmen, though more for the stellar casting that the adaptations’ faithfulness to its source material, which was likely too tall an order for a single movie. I don’t wish to rag on Snyder, whose family has endured an unimaginable tragedy, but his style of filmmaking was not particularly conducive to world building for a major franchise. We live in a world where superhero movies no longer solely serve their own interests. There’s always the next movie to start building toward, leaving the conclusion incomplete often at the expense of the narrative that the audience paid to watch. Wonder Woman’s largely self-contained story demonstrated the power that these films can have if they focus their attention on being movies. Being entertaining is often the best way to build excitement for future incarnations. Batman v. Superman and Suicide Squad spent far too much time spinning their wheels in the introductory phase that they forgot to deliver actual entertainment. Despite its incoherence, Justice League had a few things going for it. Gal Gadot continued being the best thing that ever happened to the DCEU and Ezra Miller, Jason Mamoa, and Ray Fisher were all delightful to watch, even if the latter’s backstory was rather half-baked. The idea that Batman and Superman are the two weakest links on the team is actually good news. They can be fixed without missing a beat, as the audience is already familiar with them. Fortunately, the man of steel’s problems are much more narrowly confined to matters of digitally removed facial hair. Henry Cavill is actually a pretty decent Superman. If he’s a little stiff, well, that’s kind of the problem with a character that powerful. The DCEU is off to a rough start, but the franchise has enough things going for it to right the ship. It does have more than a few compelling characters. A massive connected universe can be a fun asset, but the MCU never succeeds based on the ability of one of its films to relate to another. People don’t sit and watch Captain America: Winter Soldier wondering how the film set up Marvel’s Runaways. The Arrowverse has managed to navigate this web quite well, offering team-ups and crossovers that don’t require a person to sit and watch all four series each week. For some reason, the DCEU looked at that template, and decided to plot an alternative course. One of the best things that the Arrowverse has going for it is that its cast genuinely seems to like being there. Talent like Stephen Amell, Grant Gustin, and Melissa Benoist speak with enthusiasm about their work in a way that never forces one to question how much they enjoy this line of work. Sad Ben Affleck could use some pointers on that front, though after failing to play compelling superheroes twice now, maybe he should just hang up the tights. No part of this massively connected franchise will miss him.